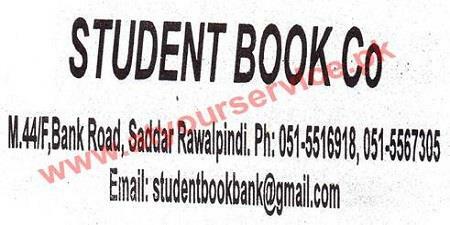 We have books for all classes and syllabus taught by all schools in Rawalpindi & Islamabad. We also have notebooks and all other stationery items meeting all the needs of the students. We also maintain a large variety of general book. Please call for inquiry to find your favorite books.